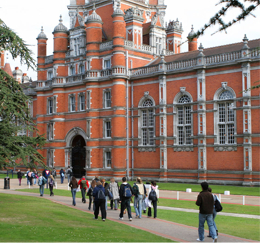 Helping colleges, universities and law schools thrive. Providing financial aid is not only integral to the mission of colleges and universities, it's a powerful tool to attract and retain students. 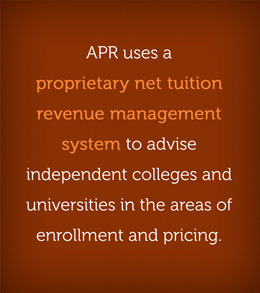 Since 1986, Applied Policy Research, Inc. (APR) has provided strategies to help institutions maximize the potency of their financial aid dollars. Our goal is simple: To use our processes to help institutions of higher learning become financially stable while enhancing their vitality and meeting institutional goals.